We heard them: the keyboard warriors, beer snobs and name-droppers. Maybe we were just waiting to drop a delicious double on those guffawkers. 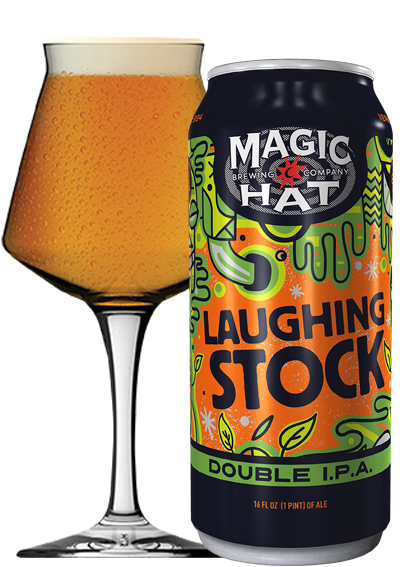 Laughing Stock is a big, juicy DIPA with notes of grapefruit, mango and papaya. Brewed with Warrior, Cascade, Amarillo, Citra, Falconer's Flight & Mosaic Hops. Dry hopped with Citra, Mosaic & Falconer's Flight.